Alliance Automotive Group Completes Acquisition of Essen-based Hennig Fahrzeugteile Unternehmensgruppe. 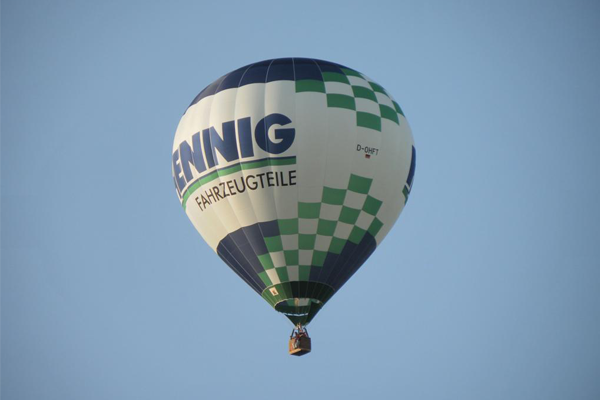 Headquartered in Essen, North Rhine-Westphalia, Hennig Fahrzeugteile owns a total of 31 branches and supplies more than 9,000 customers, predominantly in the retail sector and through independent garages. Turning over of more than €160 million per annum, the company also holds a leading position in the passenger car and commercial vehicle sectors. “I am delighted that Hennig Fahrzeugteile has found a new home with the Alliance Automotive Group. Both our customers and our employees will benefit from the experience and international network of the AAG,” commented Uwe Hennig, Managing Director of Hennig Fahrzeugteile. “This acquisition will secure Hennig’s future and succession and they will continue to operate once the transaction is completed, as supported by Stephan Klatt, who will continue to work as Managing Director of Hennig Fahrzeugteile. The acquisition of Hennig will extend AAG’s presence in Germany and will offer great benefit to Hennig who will now benefit from access to competitive pricing and support from the second largest car parts dealer in Europe all while retaining the independence of a sole proprietorship. ”With this acquisition, the company is continuing its expansion course in Germany and now has another competitive logistics network to serve its customers,” commented Jean-Jacques Lafont, CEO of AAG. “This merger offers an excellent perspective for our company,” says Christina Hennig, who is the third generation of Hennig’s who have worked for the family business.